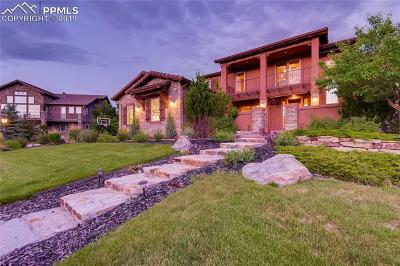 The Pine Creek Master Planned Community is centered on the Pine Creek 18-hole golf course. 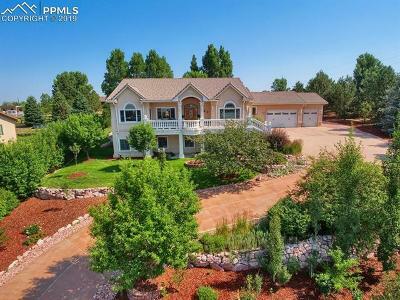 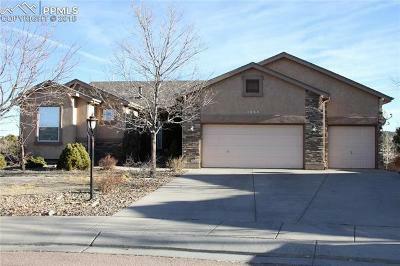 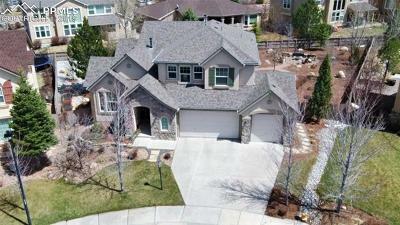 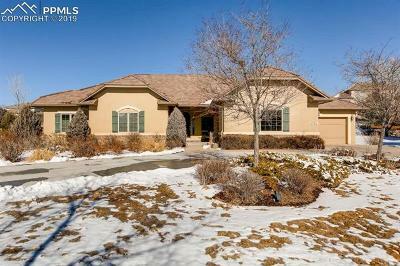 It’s a relocation favorite because of its District 20 schools, golf course, upscale shopping, popular home builders, growth, and close proximity to the Air Force Academy. 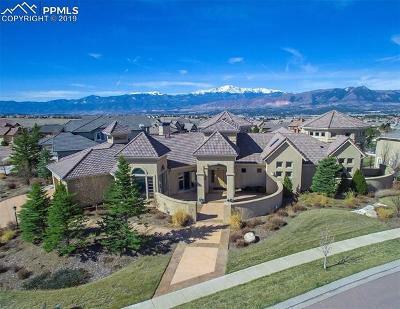 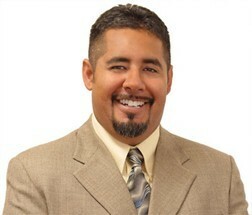 Homes in Pine Creek range from the mid $300’s to over $1M.